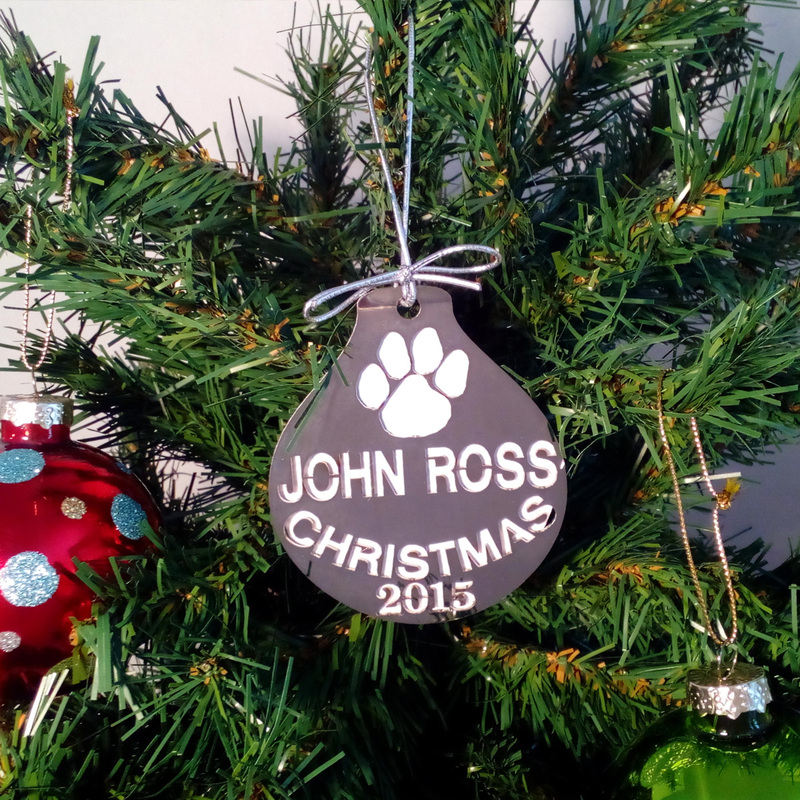 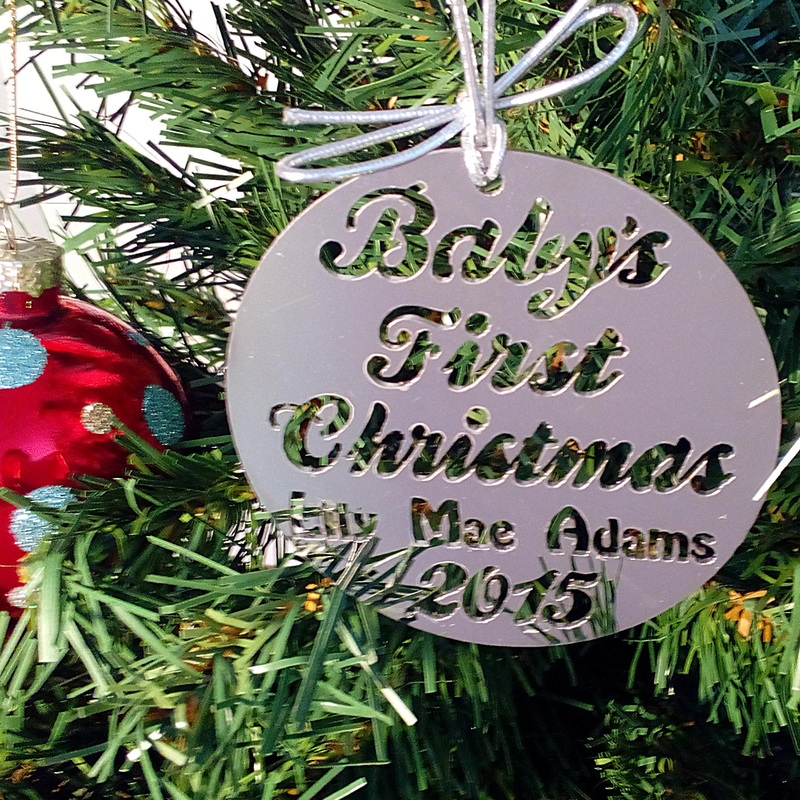 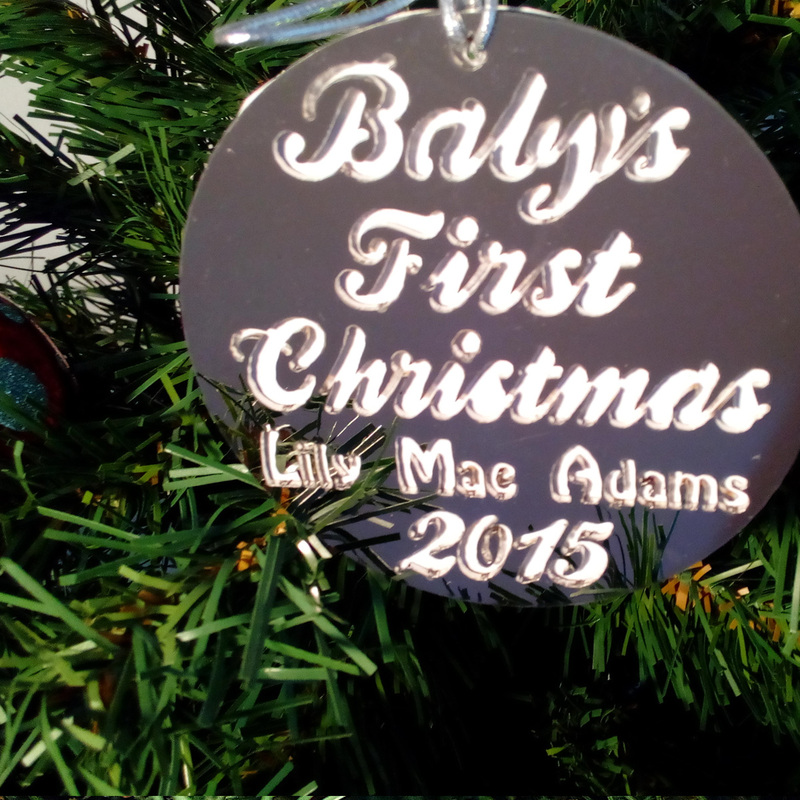 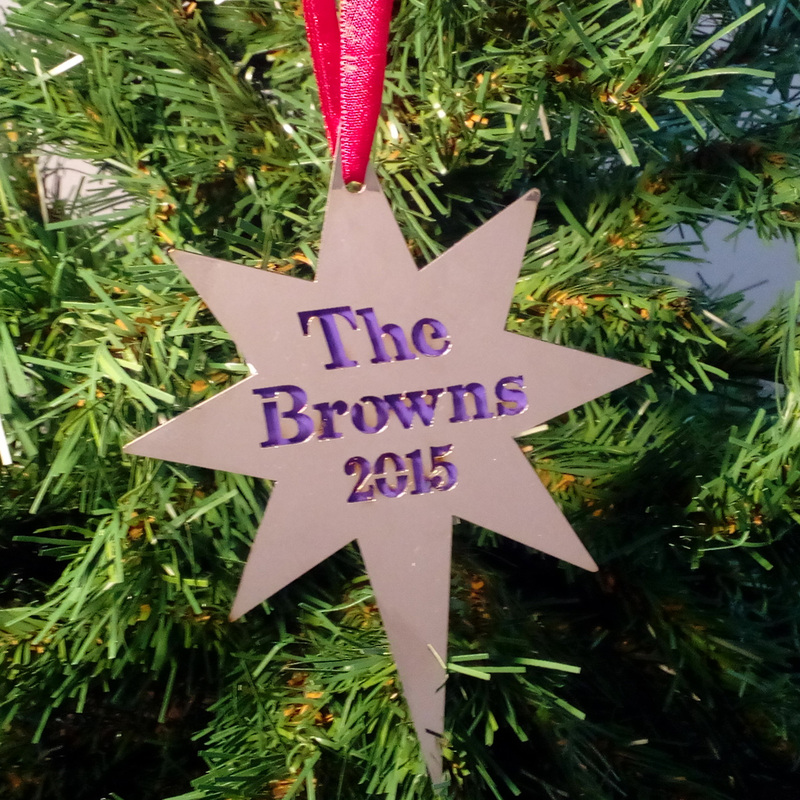 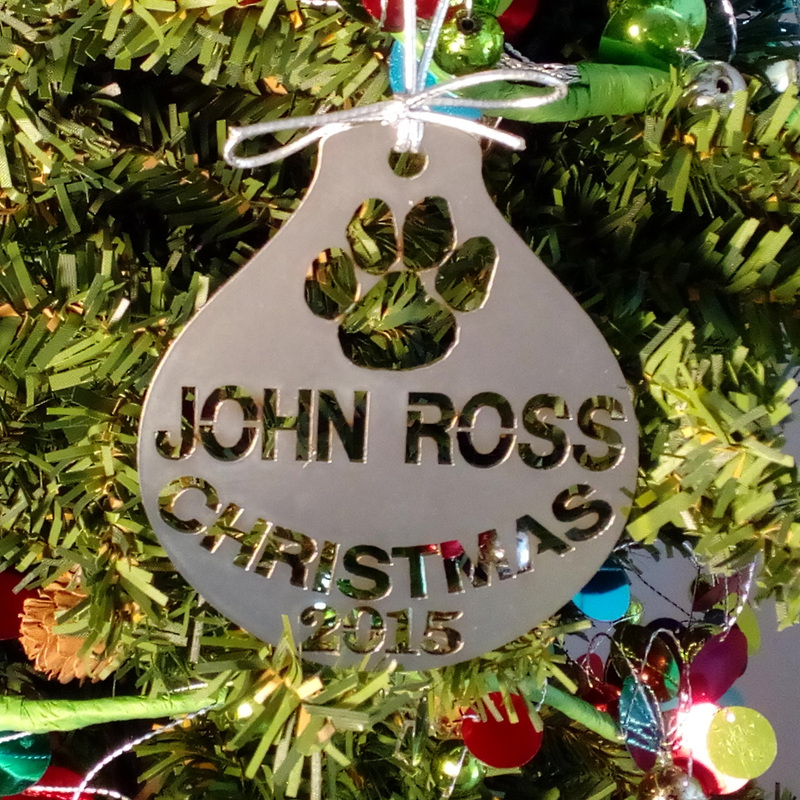 Our Custom Christmas Ornaments are Laser Cut from Stainless Steel and Polished to a Mirrored Finish. 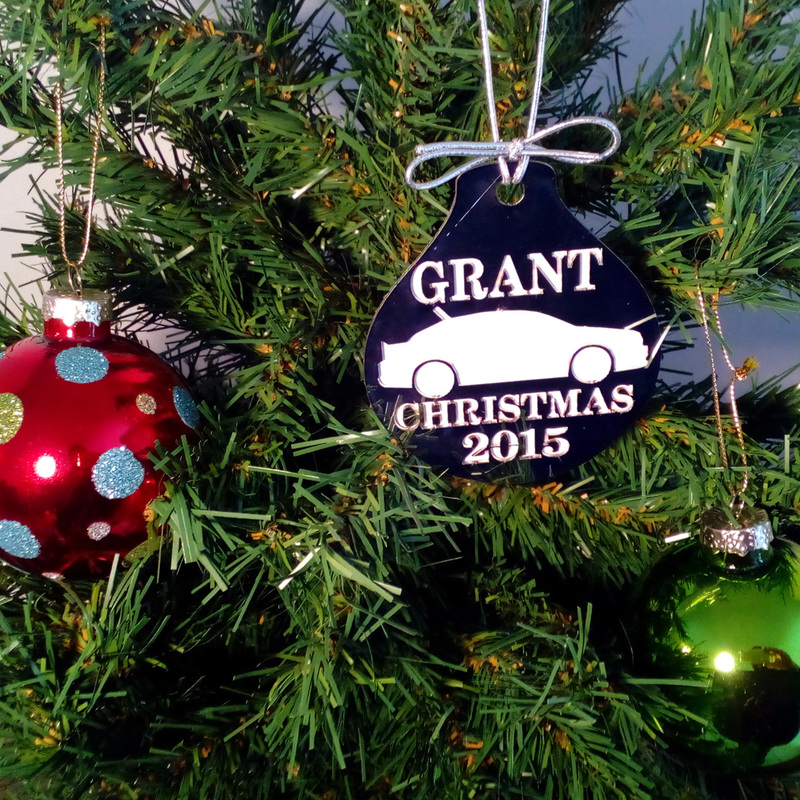 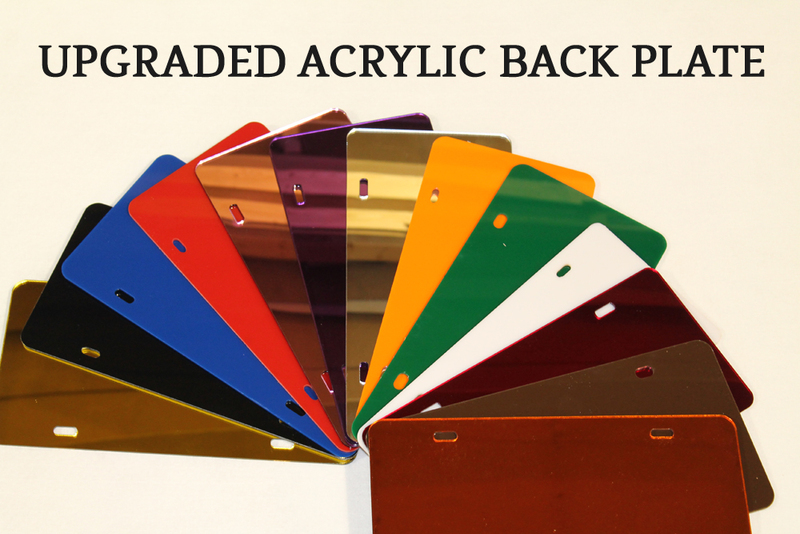 Available as ornament only, or with an acrylic back color for only $5 more. 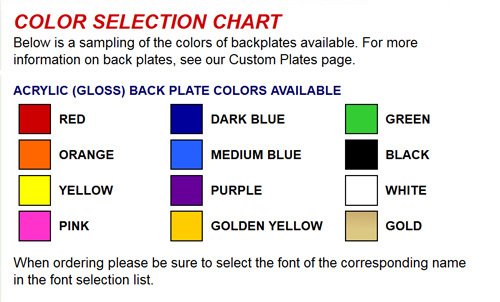 Choose from 4 different shapes. 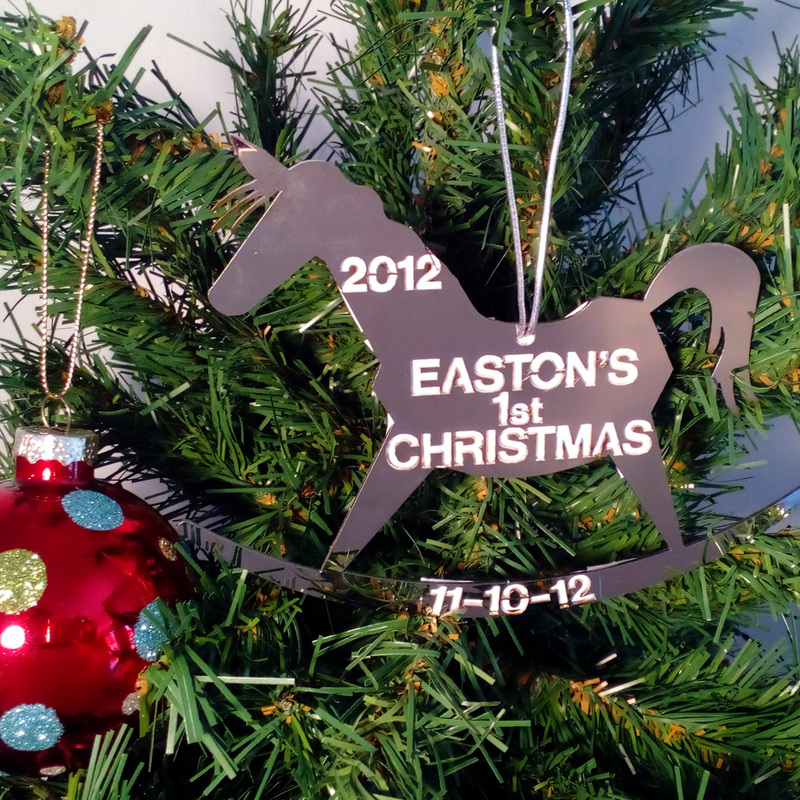 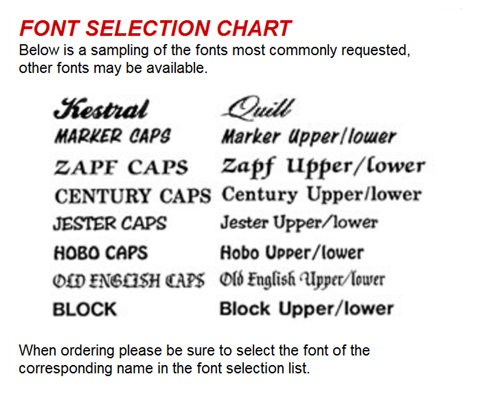 Please call or email for any special requests you may have.